I did, and this article highlights what the issue is and what you can do to solve it. If you have some web content that’s best presented in individual chunks, rather than crammed all in one spot, the Bootstrap tabs component might come in handy. 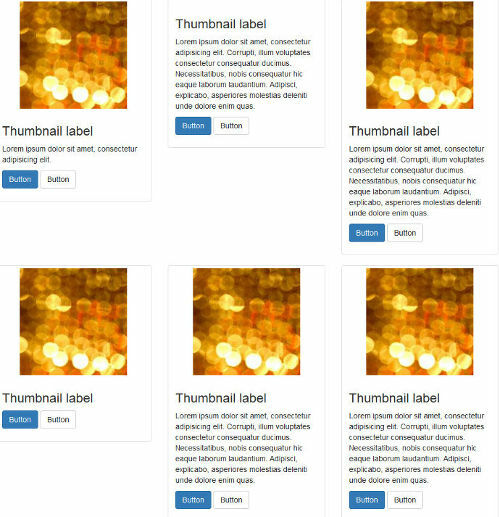 In some cases, the content inside each panel is suited to being displayed in a responsive grid layout. For instance, a range of products, services, and portfolio items are types of content that can be displayed in grid format. However, if grid cells are not of the same height, something like what you see below can happen. A wide gap separates the two rows of content and the layout appears broken. 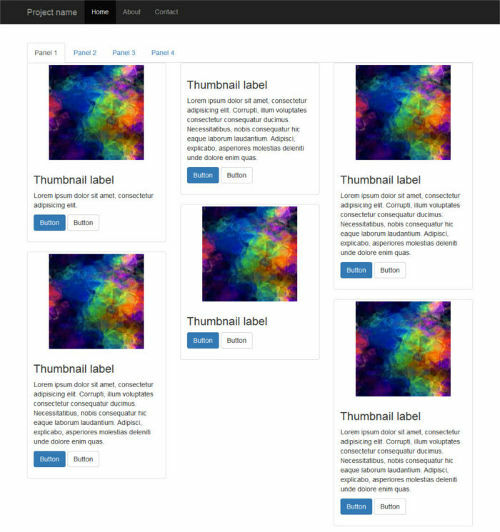 Nowadays, Bootstrap solves the equal-width issue with the brand new card component, which is based on Flexbox. Just adding the card-deck class to a group of card components is sufficient to achieve equal-width columns. Getting a demo page up and running helps to show how integrating Bootstrap Tabs with Masonry is not as straightforward as one might expect. 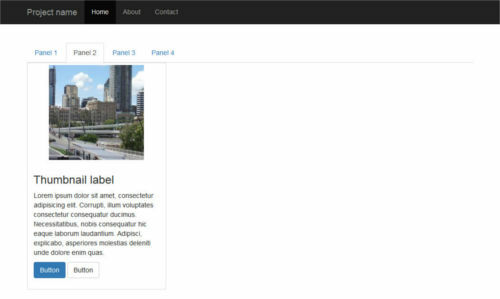 This article’s demo page is based on the starter template, available on the Bootstrap website. The nav nav-tabs classes are responsible for giving the tabs their characteristic appearance. The value of the href attribute forms the relationship between a single tab and its corresponding tabbed content. For instance, an href value of #home creates a relationship with the tabbed content with id="home": clicking that particular tab reveals the contents inside the div with the id value of home. Also, notice how Bootstrap pays attention to accessibility attributes like role, aria-controls, etc. Just add a similar structure for each tabbed content section corresponding to the tabs elements you coded above. For the full code, check out the CodePen demo. You can download Masonry from the official website by clicking on the Download masonry.pkgd.min.js button. To avoid layout issues, the library’s author recommends using Masonry together with the imagesLoaded plugin. The code above caches the div that wraps all the card elements in a variable called $container. Next, Masonry is initialized on $container with a couple of recommended options. The columnWidth option indicates the width of a column of a horizontal grid. Here it’s set to the width of the single card item by using its class name. The itemSelector option indicates which child elements are to be used as item elements. Here, it’s also set to the single card item. It’s now time to test the code. Oops! What’s up with the Hidden Panels? On a web page that doesn’t use Bootstrap Tabs, the code above works like a charm. However, in this case, you soon realize a kind of funny behavior occurs. Peeking inside the source code reveals that Masonry has fired as expected, but the position of each item is not being calculated correctly: grid items are all stacked on top of each other like a pack of cards. And that’s not all. Resizing the browser window causes the grid items to position themselves correctly. Since the unexpected layout bug becomes apparent after clicking on a tabbed navigation link, let’s look into the events fired by Bootstrap Tabs a bit more closely. The events list is quite short. Here it is. hidden.bs.tab fires after a new tab is shown (and thus the previous active tab is hidden). The jQuery .each() function loops over each tabbed navigation link and listens for the shown.bs.tab event. As the event fires, the panel becomes visible and Masonry is re-initialized after all images have finished loading. See the Pen Bootstrap Tabs and Masonry by SitePoint (@SitePoint) on CodePen. Click on a tabbed navigation link and notice how, this time, the grid items fit evenly inside each content panel. Resizing the browser causes the items to reposition themselves correctly with a nice animation effect. Both scripts are easy to use and quite powerful. However, put them together and you’ll face some annoying layout bugs affecting the hidden tabs. As shown above, the trick is to re-initialize the Masonry library after each panel becomes visible. With this solution in your toolbox, achieving great tiled layouts will be a breeze. Couldn't you just use MixItUp or Isotope to achieve the same functionality? Both have a Masonry effect and tab like navigation. Thanks for your comment. I could have used different plugins, but that would have been a different topic for a different tutorial perhaps. I've used both the plugins you mentioned on occasion and they're very good. However, they're not free to use for commercial projects. Also the BS tabs have a bit of a different look and implementation from the MixItUp plugin that some people might like to try in their projects, and Masonry would allow to implement the tiled layout effortlessly and for free. That is true. Just some additional options for someone looking to get this effect and might not have known of MixItUp or Isotope. Good to know of as many tools and libs as possible to better find the right ones for the right jobs. Thank you for making a great point and an absolutely valid one as far as hidden content is concerned. However, although the problem can be generalized in the way you explain, it doesn't necessarily follow that examining one particular case and showing the solution to the problem as it's exemplified in that particular case, is not worth doing. As for the article being mis-titled, I can't see how this is: the article does exactly what it says in the title: it takes the particular case of using two plugins, it highlights the problem that might arises by doing that, and applies a solution that relates to those two plugins. 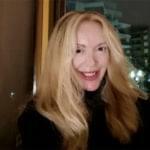 be generalized to other cases, the How, that is the specific way in which it's done in that situation, is not always clear to someone facing that particular problem.